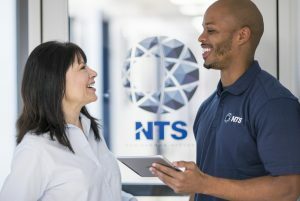 National Technical Systems, the world’s leading provider of test services to the automotive, aerospace, and defense industries has an open position for a Dynamics Engineer. 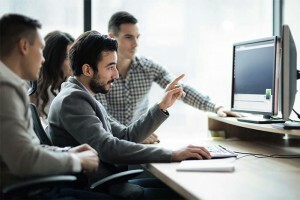 Following specific NTS Standard Operating Procedures, safety policies, and industry specifications, this role is responsible for managing test programs consisting mainly of dynamics testing. In addition, the engineer will perform qualification, acceptance and R&D testing for Department of Defense, Aerospace and commercial clients.